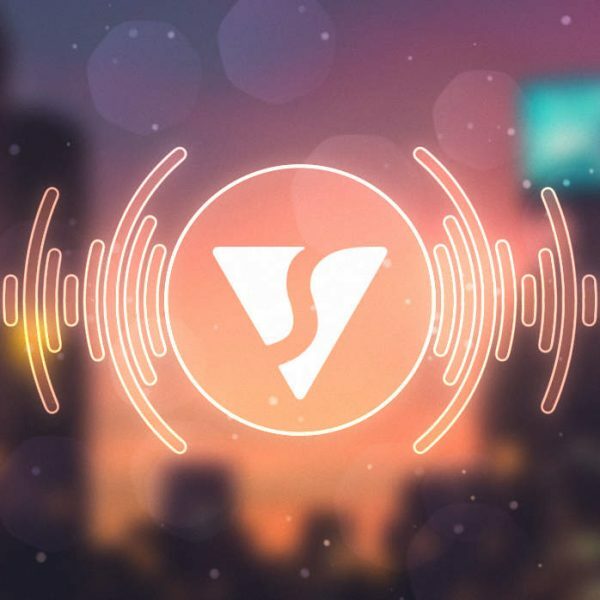 You can make your own music video easily using this awesome free audio spectrum visualizer template. 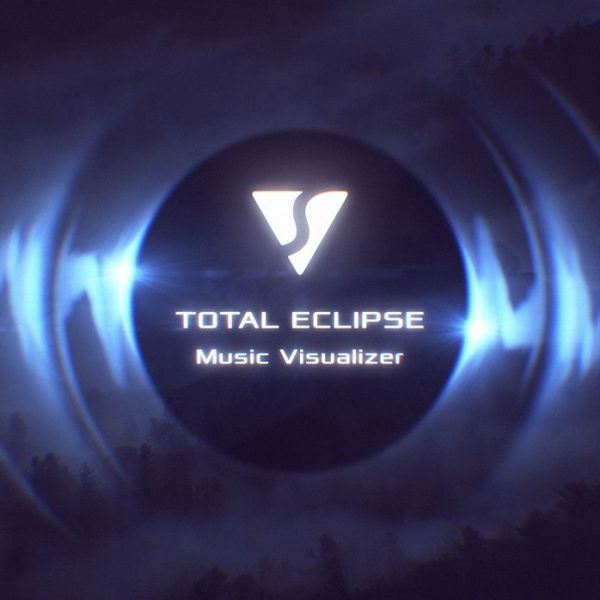 Just import your music track, enter an artist and track name, add a cover art and set a custom image or video background and you are ready to render the music video in full HD 1080p or 720p. The project includes 1080p, 720p output compositions. Just select the corresponding composition and you are ready to go! Copy the text within the box and paste it in the description of your video. 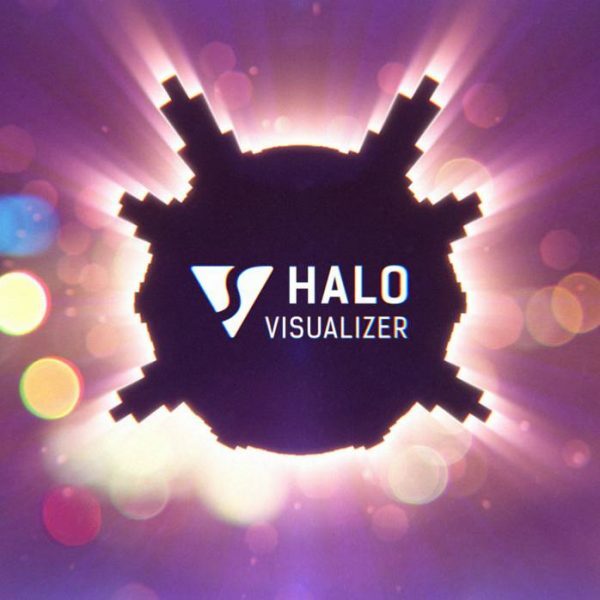 You can download this audio visualizer After Effects template for free. The download link will be sent to your email. You can be 100% confident in your privacy. We will not share this email with anyone. Do you need a video tutorial? Subscribe to our YouTube channel to get a link to the quick video tutorial. The link will be sent to your email which you provided while downloading the template. This audio react template represents a circular spectrum analyzer, which emits animated light rays. Also, it emits particles at high audio levels. Feel free to send us a message to provide some feedback on our templates, give us suggestions for new templates or just to say hello!